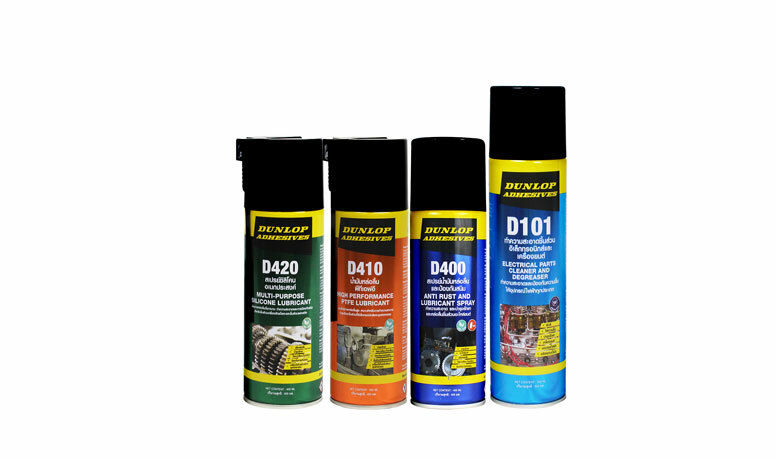 Environmental responsibility is our core ethic and we are committed to improving the environment around us. 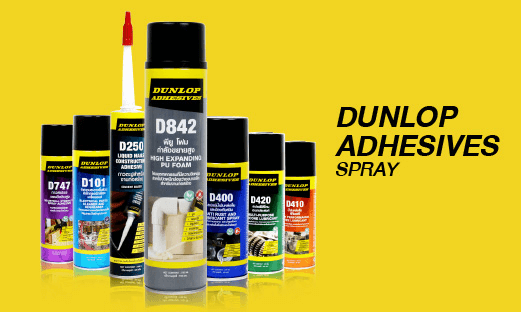 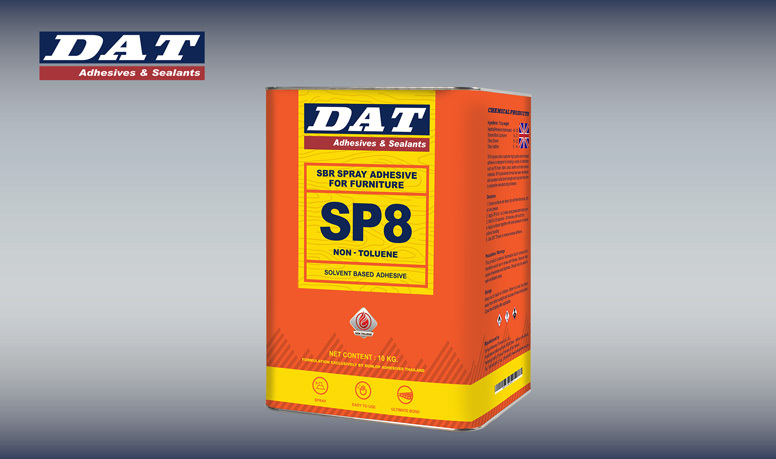 Non-solvent formulas for every product are in development, both for Dunlop Adhesives and DAT, allowing clients to achieve their environmental goals without compromising performance. 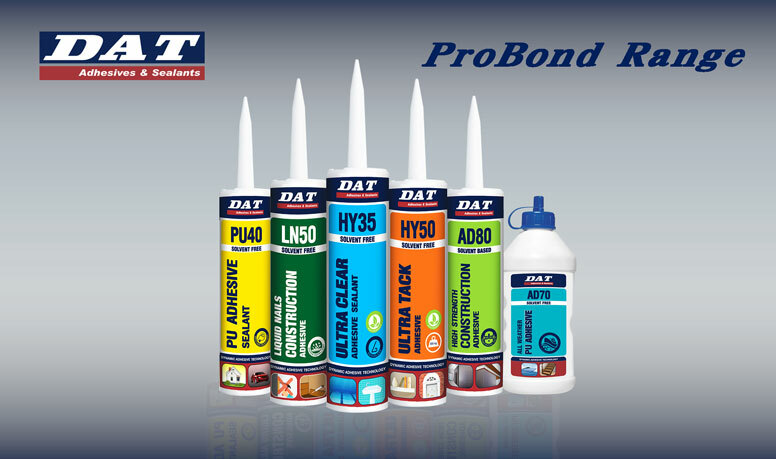 As a leader of innovation for over 40 years we are further working to eradicate all pollutants from our adhesives and sealants through superior advanced technology.